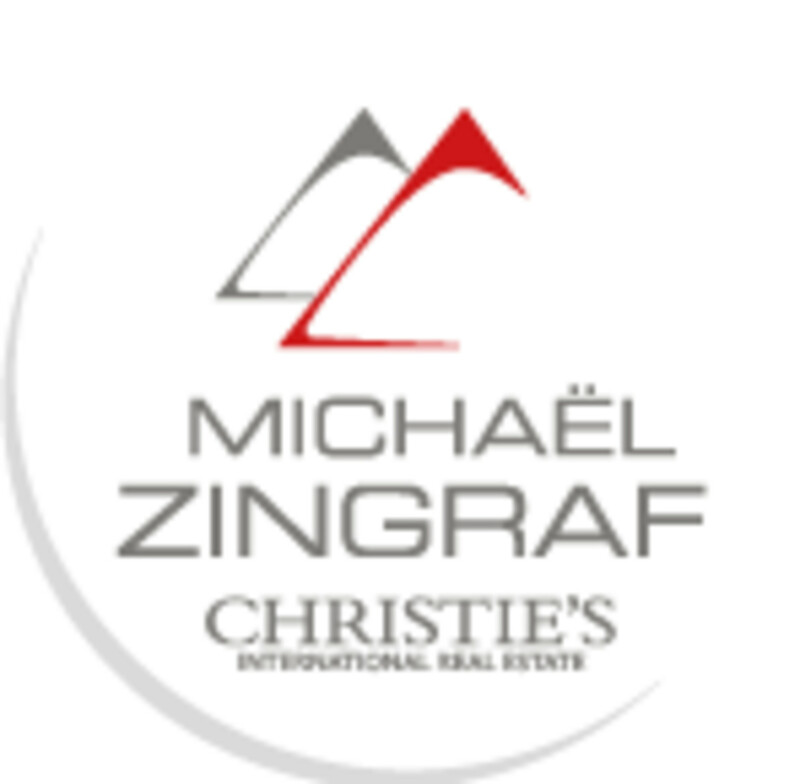 Michaël Zingraf Real Estate has remained for over three decades, synonym of trust, integrity, discretion and excellence. Over the years, the group has kept satisfying the requirements and demands of 85% international clientele, proposing exceptional, unique and spectacular valuable properties both for sale and seasonal rent. An ever-greater know- how acquired over the time in addition with professionalism implemented for each client, Michaël Zingraf has become a reference name in luxury real estate. Christie’s International Real Estate network confirmed it in choosing Michaël Zingraf Real Estate as its exclusive affiliate in the south east of France. This newly opened page in the history of the group is once again marked with the stamp of excellence. The group comforts its presence in the Hexagone, with its 10 agencies located in the most emblematic towns of Provence and French Riviera. Thanks to the network provided by Christie’s International Real Estate, Michaël Zingraf now enjoys a significant international position in some of the most remarkable destinations on our planet (Saint-Barth, the Canaries, Marrakech, Switzerland, Austria, Bali, Thailand, Tuscany, South Africa, etc.). 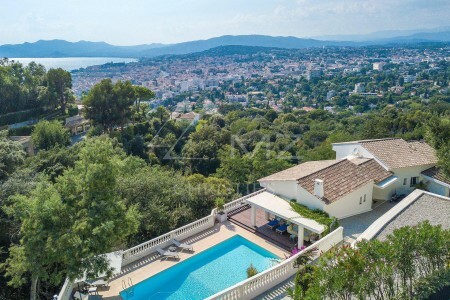 Heights of Golfe-Juan: Exceptional property with a panoramic view of the sea and the mountains, in absolute calm. It offers generous volumes with a living room of approx. 150 sqm, 4 bedrooms in suites with dressing. Landscaped land of approx. 2944 sqm with infinity pool. Huge basement of approx. 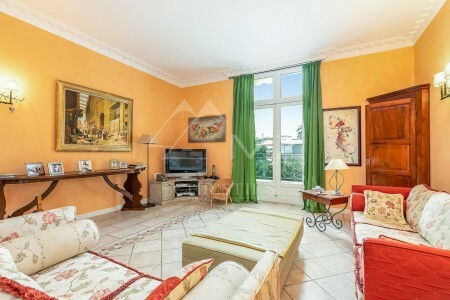 300 sqm with access cars and independent apartment.